Amazon has the Sony BRAVIA KDL46EX710 46-Inch 1080p 120 Hz LED HDTV, Black for $999 with free shipping and no tax in most states. 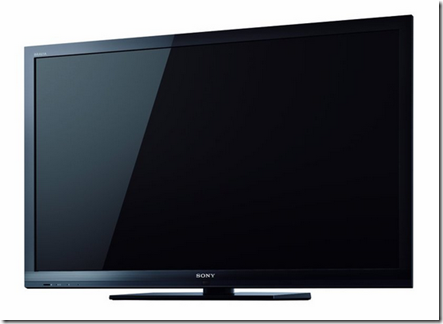 A great LED HDTV deal if you have been looking for one. We have a 46” Sony Bravia LCD and couldn’t be happier.